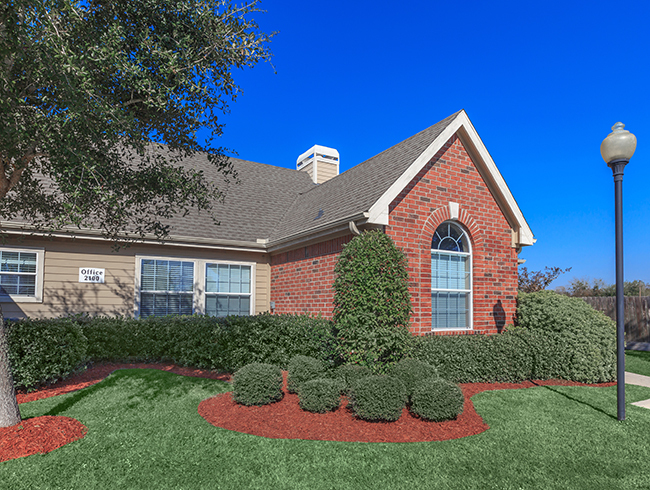 Finding an apartment home in Victoria, Texas has never been easier! 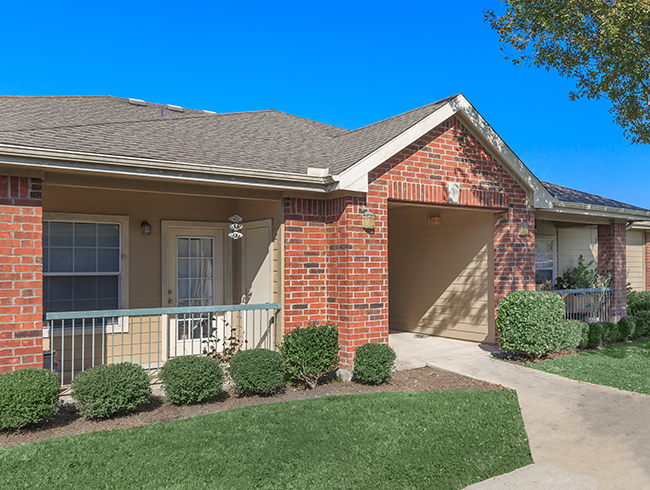 Be one of the residents to call the community of Thomas Ninke Senior Village their home here at our beautiful apartment community. Thomas Ninke Senior Village caters to a lifestyle of relaxation and comfortable, spacious living. Our residents appreciate being in close proximity to a wide selection of restaurants, shops, and entertainment venues. Our goal at Thomas Ninke Senior Village is to make our residents smile and it's easy to do so because our community features one and two bedroom floor plans that are designed with your comfort and convenience in mind. 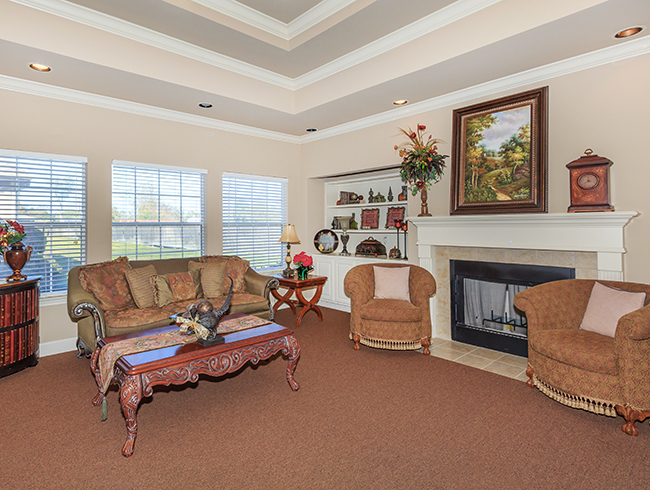 Thomas Ninke Senior Village offers amenities that are second to none! 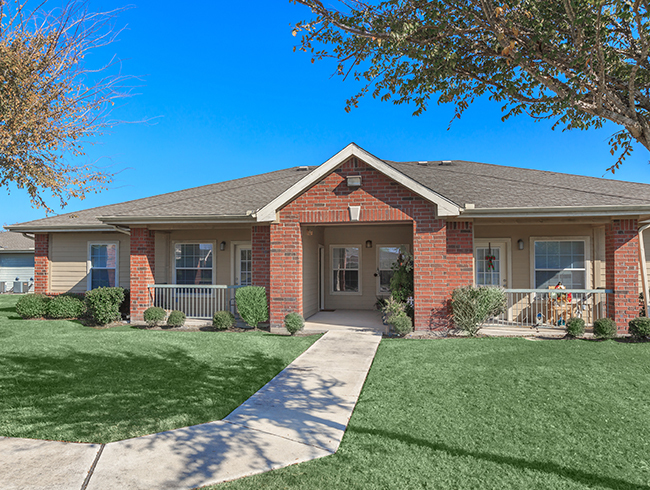 Our apartment homes come well-appointed with ceiling fans, all electric kitchens, private patios or balconies with extra storage, washers and dryers in all homes, disability access, tile and carpeted floors, covered parking, some paid utilities and more! Take advantage of all the community amenities and services we offer at Thomas Ninke Senior Village. 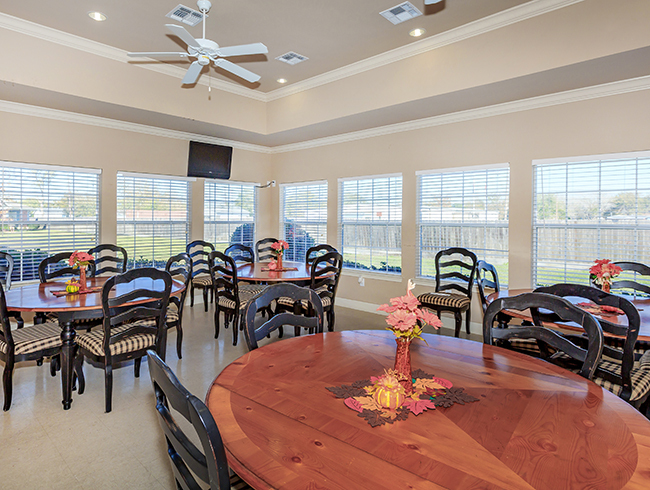 A clubhouse, beautiful landscaping, covered and guest parking, disability access, easy access to shopping, gated access, as well as on-call and on-site maintenance! Section 8 is welcome! We love all of your furry friends so be sure to bring them along, however ask about our pet policy as some breed and size restrictions may apply.Call and schedule a tour of our community and see why Thomas Ninke Senior Village is the picture-perfect place to call home.